Her hair was always done and she was always carefully dressed. In her last years in a nursing home, she was known as Queen Irene. It took me almost 40 years to appreciate her gift for honoring herself. Before that, I had considered her focus on appearances and travels shallow and frivolous. Now, I know that self-care, self-confidence, and self-love are not indulgences, but a necessary foundation for being able to do our work in the world. The most important aspect of my life work, at the moment, is caring for my children. When I nourish my body, soul, and spirit, my children have a much better mother. In the midst of the holiday season, consider doing something nice for yourself. Linger in your favorite store, or avoid the stores and sit down for a cup of tea with a friend. Savor a good book, or give yourself permission to take a nap. 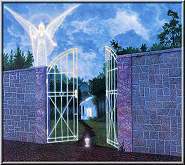 Consider giving yourself a gift that will keep on giving throughout the year. May I suggest the gift of camaraderie, support, and tools for easier living for mothers who want to see the best in their children? 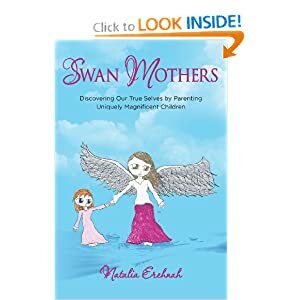 My book, Swan Mothers, is available in paperback or Kindle formats. You can read the first chapter for free via Amazon’s sample. 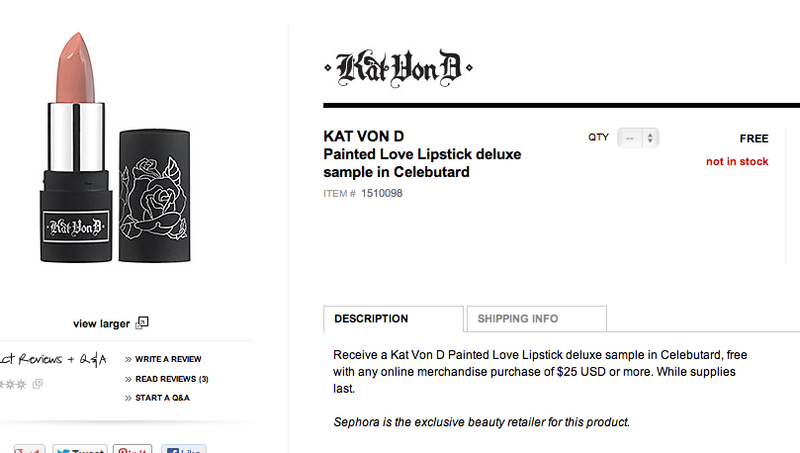 In a whole wide world of color-related words to choose from, Sephora selected Celebutard as the name of a lipstick hue. I’m sad that we live in a world where people would want to buy something named “Celebutard,” or that marketing/sales thinks they would. We need to consider the effect of “clever” words before we send them into the world. Before I had children, before I realized one of my children is autistic, I did not think about the misuse of words like retard or spaz. I did not think that saying, “I’m a little OCD,” to refer to my preference for order might be painful to someone listening. I didn’t think saying, “That’s retarded” when I meant, “That doesn’t make sense” was bad. I did not think about the power of words. Becoming aware makes us kinder people. I am a first-generation Ukrainian-American. I grew up in an all-things-Ukrainian community. We Ukrainians were perpetually deeply offended because most people, if they had heard of Ukraine at all, thought it was the same as Russia. (This has changed since November 2013.) I thought I was so smart because I knew where Ukraine was on a map and knew some Ukrainian history. I knew not to say “The” Ukraine. Then, in college, I started discovering what I did not know. I had never heard of Cambodia and was uncertain of Pakistan and Indonesia’s locations in the world. I did not know that people my age had, as small children, hidden in self-dug basements while bombs fell or terrorists searched for them. Oops. Not as smart as I had thought. We know what we know. And we don’t know much more. None of us knows everything. We are ourselves, with our own experiences, gifts, and challenges. But we can learn — by listening to and reading stories of fellow humans. I have found that it is impossible to hate someone once you know their story. If you think it’s okay to casually use the R-word or variations thereof as an insult, please read this post about a beautiful cognitively impaired girl. Then, read more stories about people (you think are) not like you. Listen. Tell your story. Another great post on what’s wrong with Celebutard. Knowing and understanding are bliss. Ignorance is not.